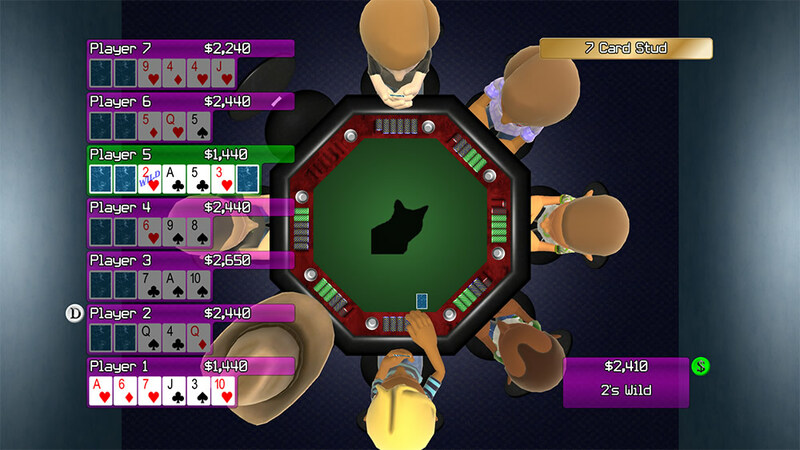 Poker Night was developed by PouncingKitten Games and release January 9, 2011 and costs 80MSP. 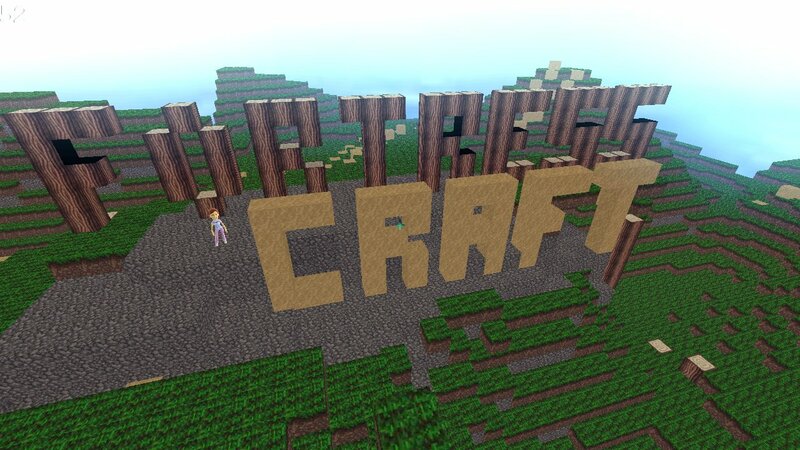 A copy was provided by the developer for review purposes. 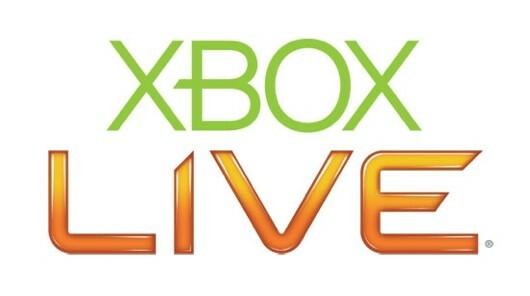 The recent release of Microsoft’s Full House Poker has allowed people to finally play Texas Hold’em on their Xbox. However, the game faces competition from the indie game Poker Night, allowing players to play not only one but thirty types of poker. Although not as sleek as Full House Poker, the game does offer some quality poker fun. Swarm was developed by Hothead Games and published by Ignition Entertainment. It was released March 23, 2011 for 1200MSP. 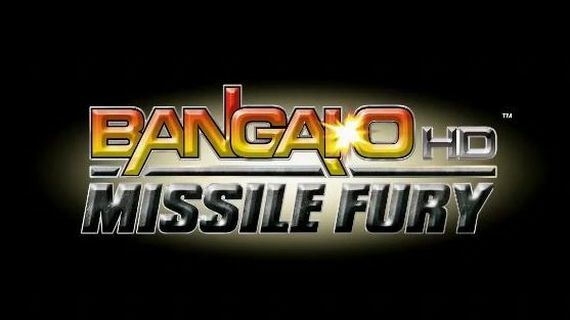 A copy of the game was provided by the publisher for review purposes. Swarm is a 2.5D side scrolling platformer in which you control a group 50 small, blue, clueless creatures. The goal of the game is to collect DNA for the “Momma” of the alien swarmites throughout twelve levels while making sure at least one of said swarmites stays alive. The game is not about story; it is about points. Swarm proves to be a fun and engaging gameplay experience once you get used to a few minor drawbacks. New videos have been released showcasing one of The Fancy Pants Adventures’ new multiplayer modes, King of the Hill. Above is creator Brad Borne explaining the new mode, and more gameplay videos are available after the jump. The objective of the new mode is to get as many squiggles (the game’s main collectible) as you can, and try to keep control of the hill below the squiggle cannon. In the videos you can see some of the combat which will be unlocked in the game, and the various character customization options. The Fancy Pants Adventures will be available this spring.